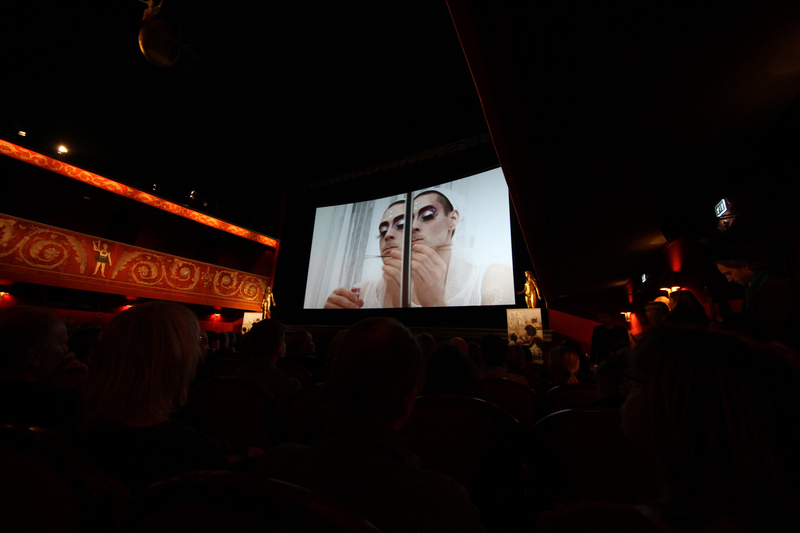 Johan Lundin / Rasmus Östebro. 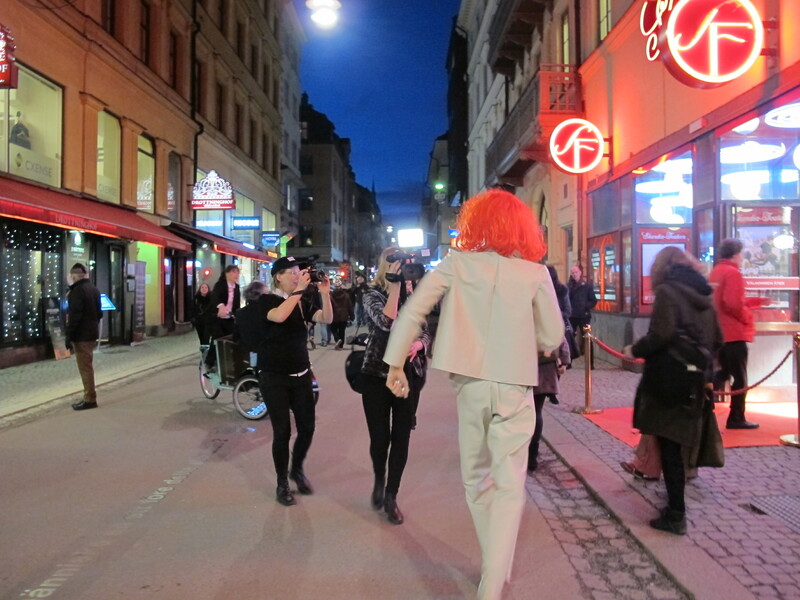 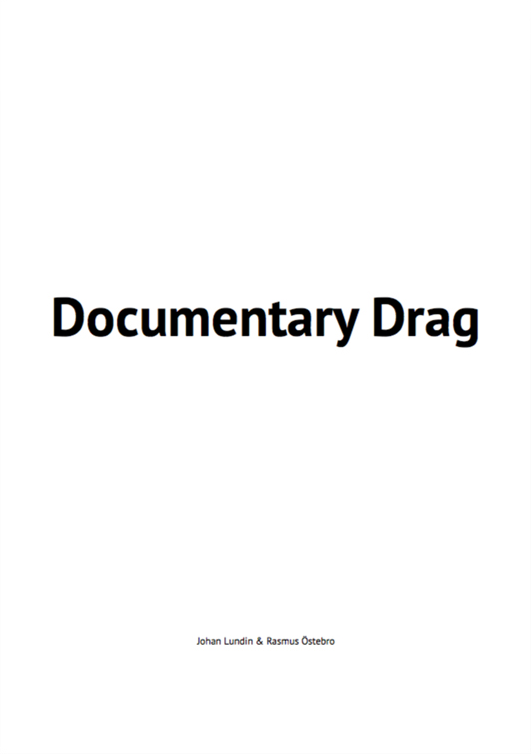 The fictional documentary film DOCUMENTARY DRAG (2015) follows several characters who are directed and played by Johan Lundin and Rasmus Östebro. 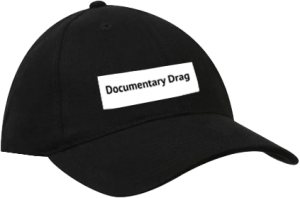 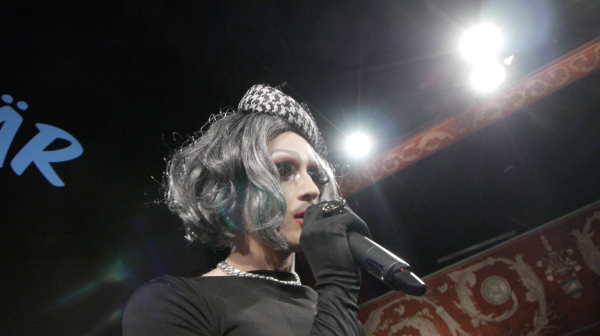 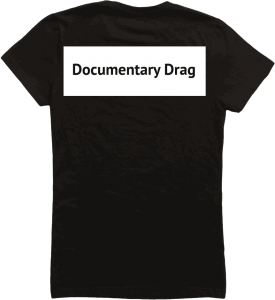 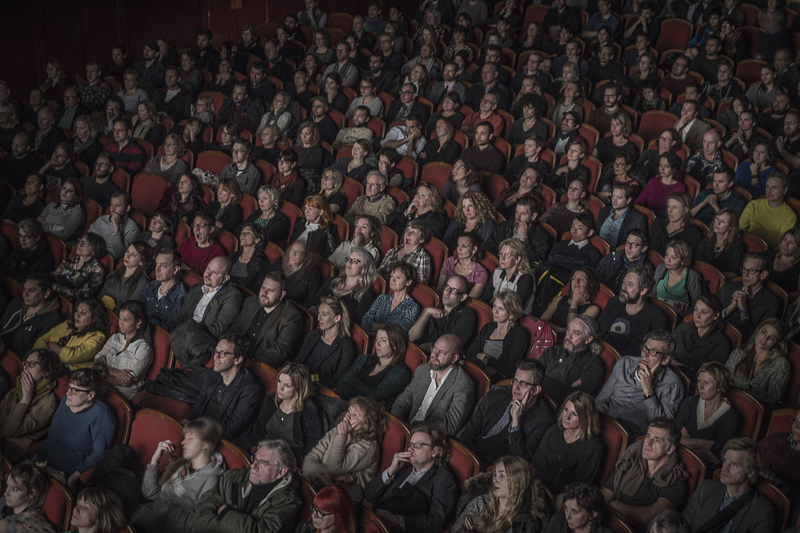 The film raises questions about how the visibility of fiction in documentary material can be fruitful by relating to the obvious fiction that drag offers. 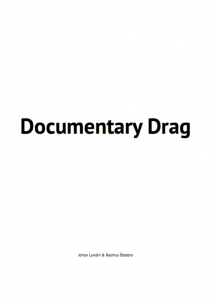 Lundin , Johan / Östebro, Rasmus (2015): Documentary Drag Script, Stockholm.